Standing 8000 feet above sea level, this volcano is famous for its perfect cone shape. It is one of the most active volcanoes and ironically also one of the most popular tourist spots. It has had 49 eruptions so far and continues to be active to date. It is quite safe to visit this Philippine destination between the months of March and May. Visitors can take part in a number of activities such as camping, hiking, trekking, and bird-watching and photography. They can also visit the nearby adventure sports centers. 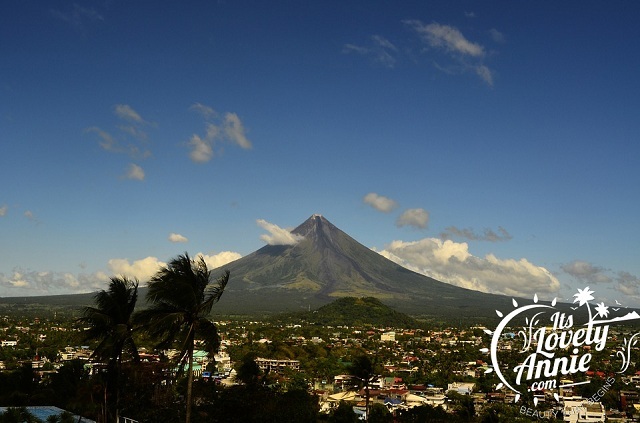 The Cagsawa ruin is an ideal spot to observe a picturesque view of the Mayon Volcano. It is a quaint little town on the island of Mindoro, well-known for its white sand beaches, diving spots and a wide variety of marine life. A forest trail leads to the Talipanan falls and a golf course nearby. This is a hub for shopping, dining and nightlife activities. Lay down on the beach and bask in the natural glory this Philippine destination has to offer – forest-clad mountains in the backdrop and coconut trees rising up on the beaches. 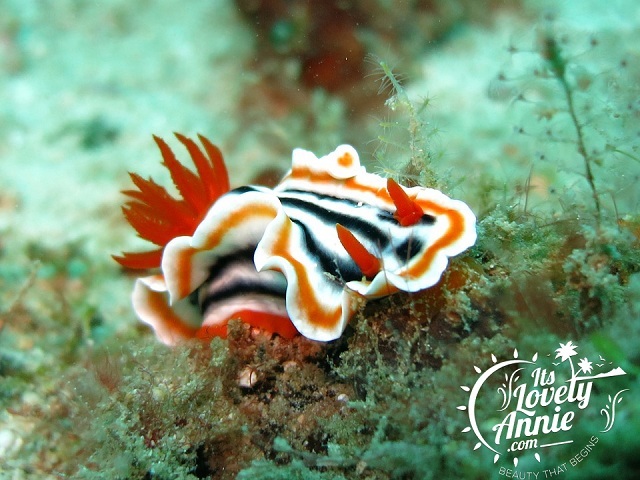 However, its most beautiful attractions are found underwater – brightly colored corals and rainbow-hued fishes. 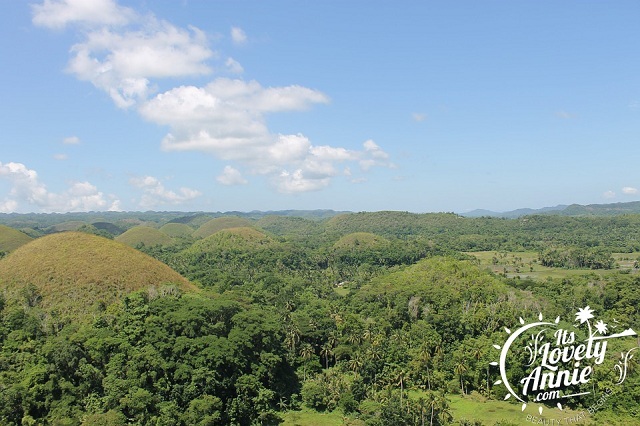 The iconic Chocolate Hills of Bohol is one of the top tourist attraction places. This Philippine destination is well known for its unique geological formation. It has more than 1268 individual, symmetrically shaped mounds. They are between 98-164 feet tall and covered with green grass. During the dry season, the grass turns brown, hence its name – the Chocolate hills. The viewing deck on the top gives an eagle’s view of the entire hill. 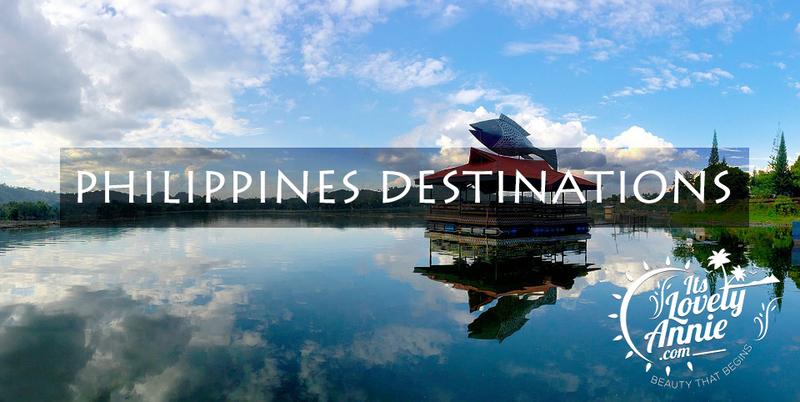 No trip to the Philippines is complete without a visit to this spectacular Philippine destination. This is living proof of what happens when a man works along with nature. Carved into the mountain ranges some 2000 years ago sans modern tools by the Ifugao tribes, these magnificent rice terraces resemble steps reaching up to the sky. These terraces are both the rice bowl of the region and a thriving tourist hub. However, tourists might have to be pretty determined to see this magnificent wonder, as it can take a significant amount of travel time. 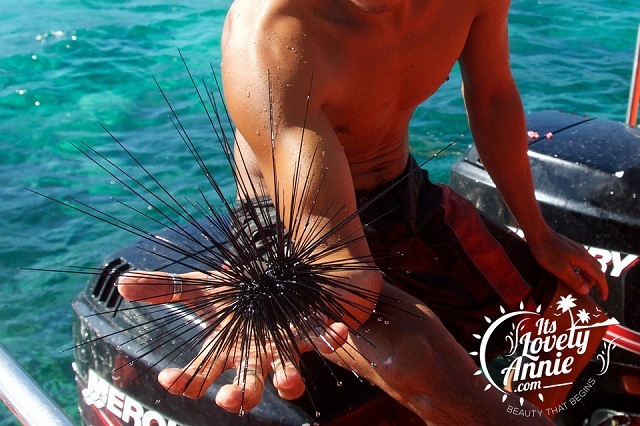 The Tubbutaha Reef is a marine sanctuary present in the Sulu sea, protected by the National Marine Park. It consists of two atolls – North a toll and South atoll separated by a deep channel of 5 miles. It has many coral reefs abruptly giving way to great depths and is, therefore, a popular diving site.